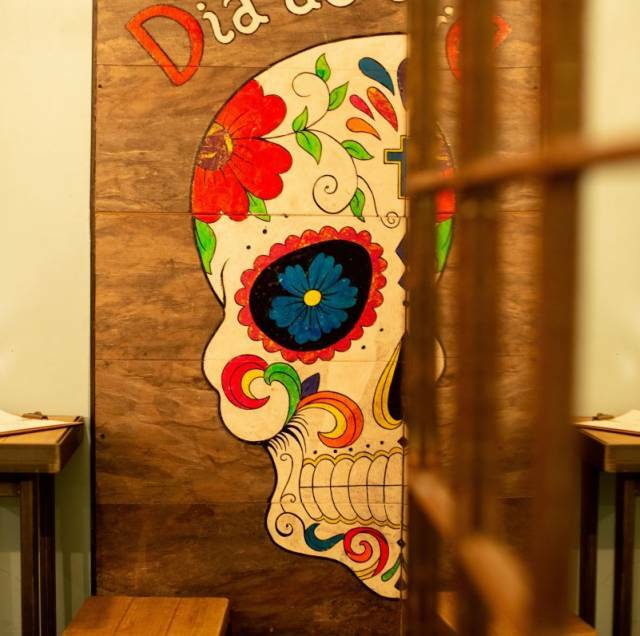 Azteca is Chelsea’s best known and loved Mexican Cantina offering a wide variety of authentic Mexican food and drinks. 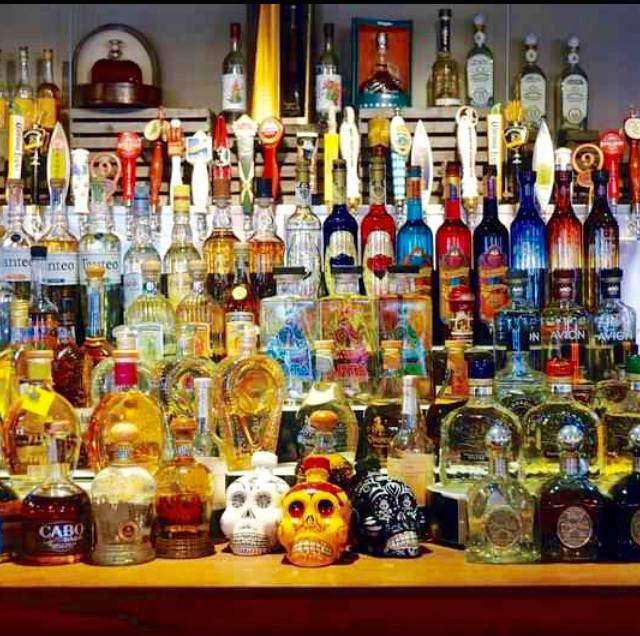 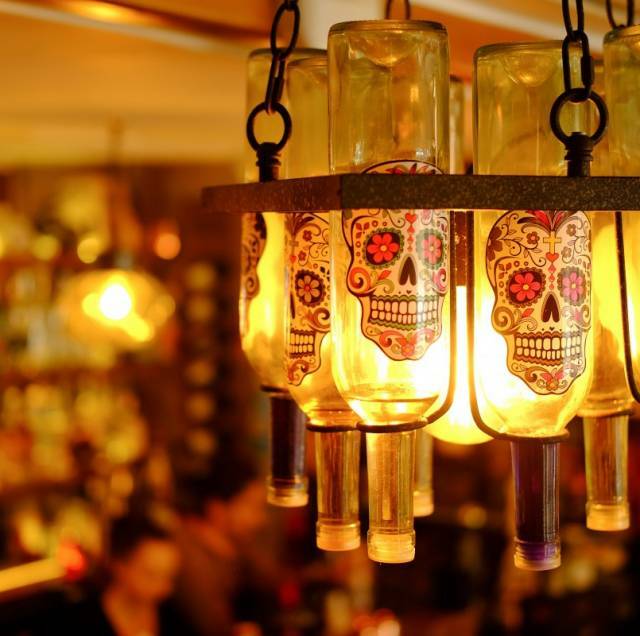 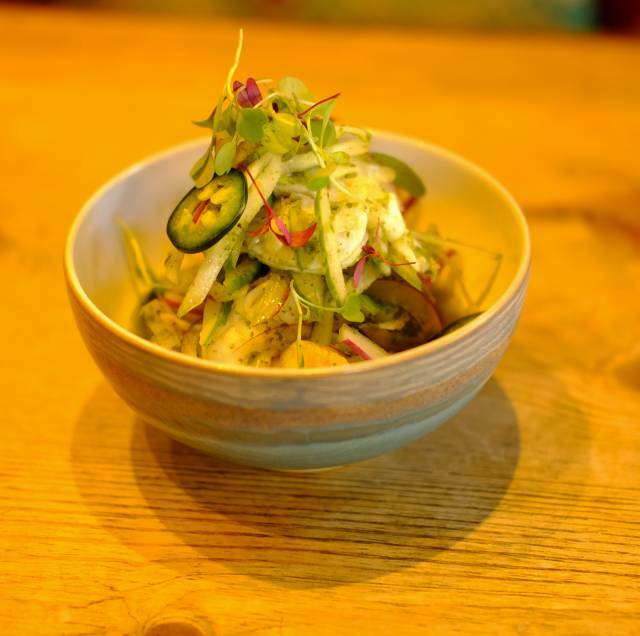 Set over two floors in a cool,laid back and vibrant atmosphere you can enjoy authentic fresh Mexican food and explore our range of over 150 different types of tequilas and a selection of mighty cocktails. 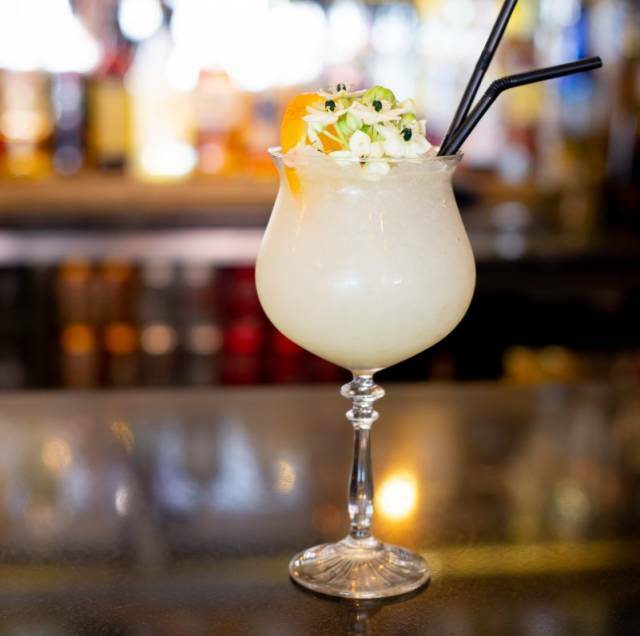 Whether you are looking for a quiet drink, dinner or something more lively we are happy to help. 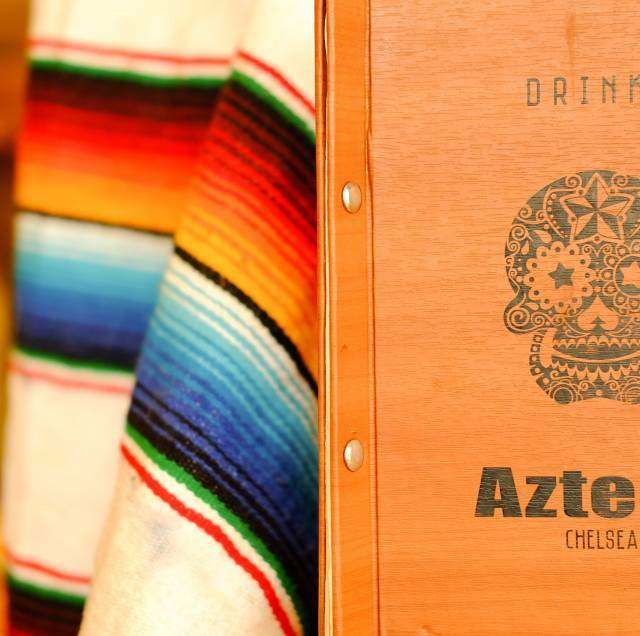 For private hire enquiries please email info@aztecalatinlounge.com or call our events team on 0207 352 4087.